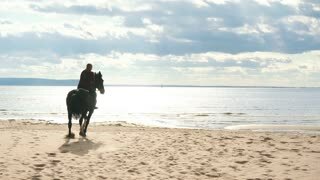 Search Results for "sand beach with horse"
Country man riding horse on the seashore closeup Horse ride on the golden sands of the beach. Riding on horseback by the sea. 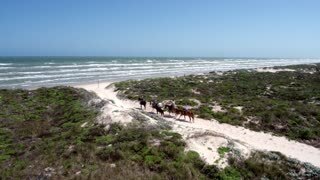 Family riding horses on the seashore aerial drone view. 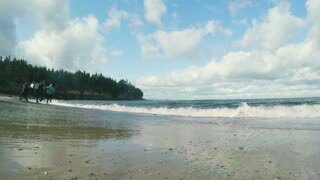 Horse ride on the golden sands of the beach aerial drone view. Riding on horseback by the sea. 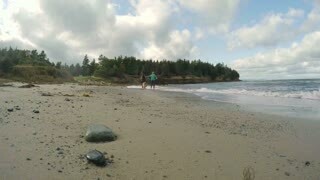 Family riding horses on the seashore aerial drone view. Horse ride on the white sands of the beach. Riding on horseback by the sea. 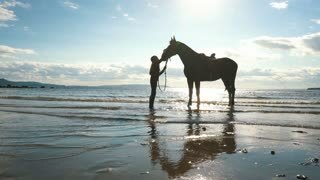 Man riding horse on the seashore slow motion. Horse ride on the white sands of the beach. Riding on horseback by the sea. 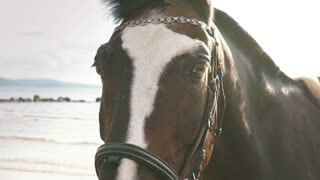 Country family riding horse on the seashore closeup. 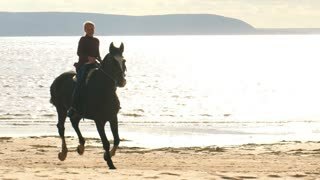 Horse ride on the golden sands of the beach. Riding on horseback by the sea. Family Riding horses on the seashore aerial drone view. Horse ride on the white sands of the beach aerial drone view. Riding on horseback by the sea. 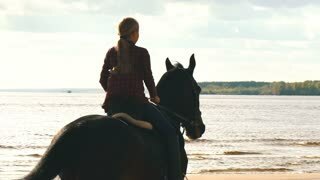 Family riding horses on the seashore slow motion. Horse ride on the white sands of the beach. Riding on horseback by the sea. 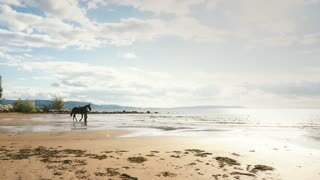 Family riding horses on the seashore country lifestyle. Horse ride on the white sands of the beach. Riding on horseback by the sea.